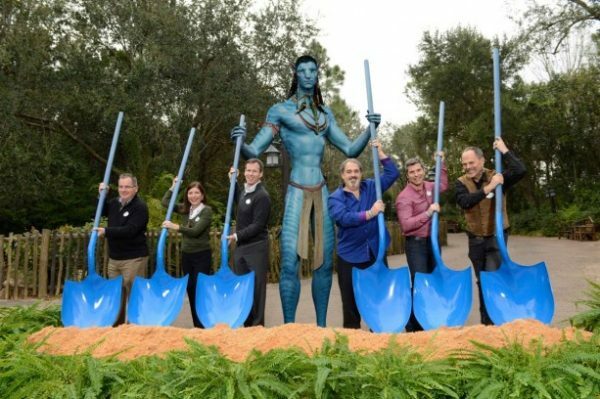 More than two years have passed since Disney announced that the Avatar film franchise would be brought to life at Animal Kingdom, but groundwork for the Pandora expansion has now officially begun. 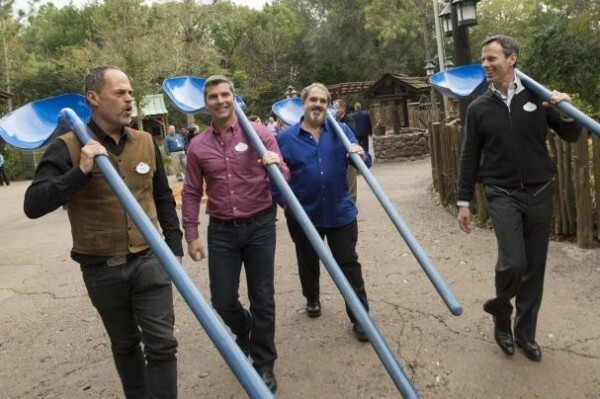 Leaders from Walt Disney Parks and Resorts and Lightstorm Entertainment were on hand with large, Avatar-inspired blue shovels to break ground on Pandora, the largest expansion in Disney’s Animal Kingdom history. In the above photo, the executives were joined by Jake Sully of the Avatar film, showing the scale of characters from the “AVATAR” film. Watch the video below to see more of the construction kickoff as well as a glimpse at the Pandora area concept. 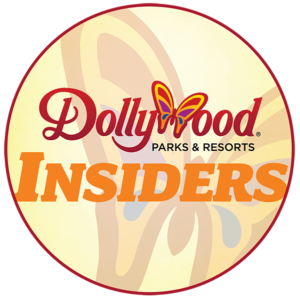 The new land is expected to open in 2017. What are your thoughts of Pandora at Animal Kingdom? 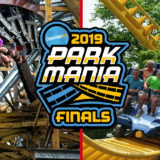 Share your thoughts about the monumental expansion in the comments section below. 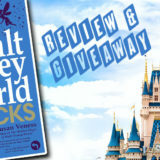 I’m looking forward to Animal Kingdom being a full-day park…I’ve never been there in the evening. I’m glad they’re rehabbing the Tree of Life with new lighting…should be spectacular at night.